I am in a small room. It seems to be a private room to be used jointly. Well, I think I should leave it soon. There is a vertically long gap. The appearance of the outside looks elongated. 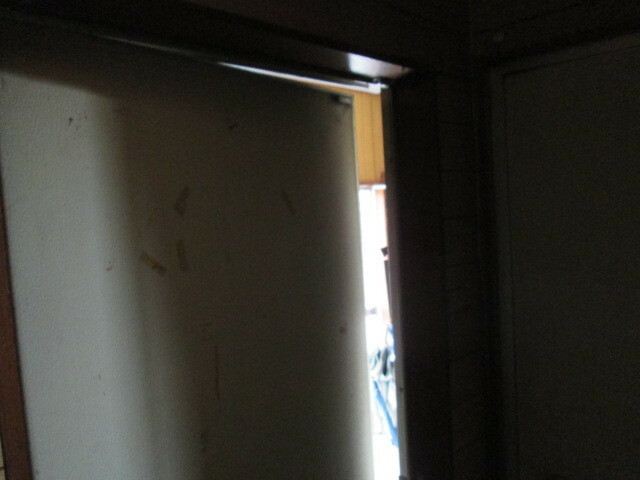 It seems that it is door clearance. There is an old woman trying to open it from the outside. I rush the door from the inside in hurry. "I want to enter inside?" "Please wait another 5 minutes." The old woman leaves straight. Well, how will I spend five more minutes?